Next week, Chicago will elect its first black woman mayor. A lot of people are cheered by that prospect. 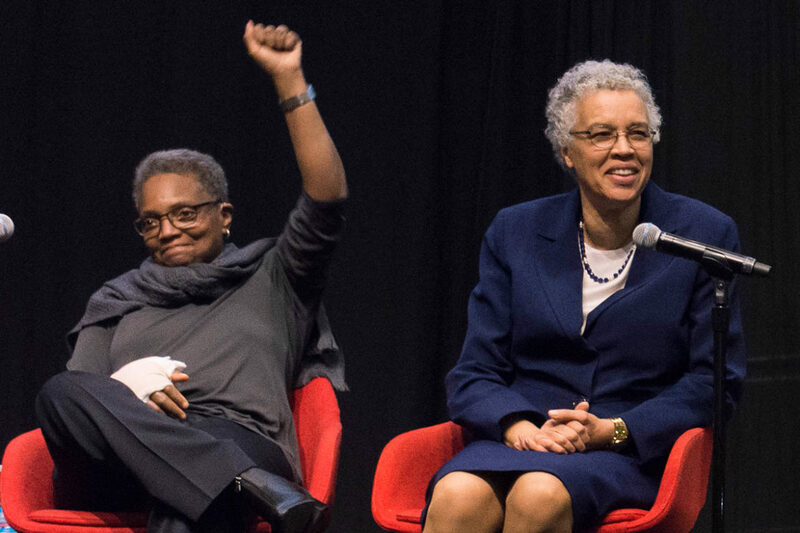 Indeed, according to the latest poll, a lot of people are still having trouble deciding between Lori Lightfoot and Toni Preckwinkle. That’s understandable. Both candidates have put themselves forward as progressives and advanced generally progressive agendas. Both support an elected school board and a moratorium on charter schools. Both call for tightening affordable housing requirements for developers. Both would close loopholes in the Welcoming City Ordinance and eliminate drivers license suspensions for unpaid tickets. Both back a community benefits agreement for the Obama Presidential Center and oppose fast-tracking subsidies for the Lincoln Yards development. Both support a proactive city role in replacing lead water service lines. Both of them are less progressive on revenue issues. Both support a city casino and are open to allowing video gambling in the city. Both oppose a city income tax or commuter tax, and as of last week’s debate on Chicago Tonight, both oppose a financial transaction tax. On the other hand, both do support a graduated rate for the real estate transfer fee. On endorsements, too, it seems like a wash. Both have members of Congress — Jan Schakowsky, Danny Davis and Bobby Rush for Preckwinkle; Robin Kelly, Jesús “Chuy” García, and Mike Quigley for Lightfoot. Both have progressive aldermen — Carlos Ramirez-Rosa for Preckwinkle, Scott Waguespack for Lightfoot. Preckwinkle has support from a slew of county commissioners, Lightfoot is backed by a number of reform-minded former county officials. Each candidate has several South and West Side aldermen, and each has backing from more conservative white politicians and from wealthy business people. Each has prominent preachers among their supporters, each has unions, each has young police accountability activists. Each candidate even has a big-name rapper in their corner: Chance for Preckwinkle, Rhymefest for Lightfoot. Lightfoot does have Timuel Black, the dean of Chicago’s civil rights movement, and maybe endorsements by people who are 100 years old should count double. The two candidates have some differences, of course, but they don’t seem to be deal breakers for their supporters. Preckwinkle endorses aldermanic prerogative, redistricting by legislative bodies and party slating of judges; Lightfoot supports term limits and public campaign financing. 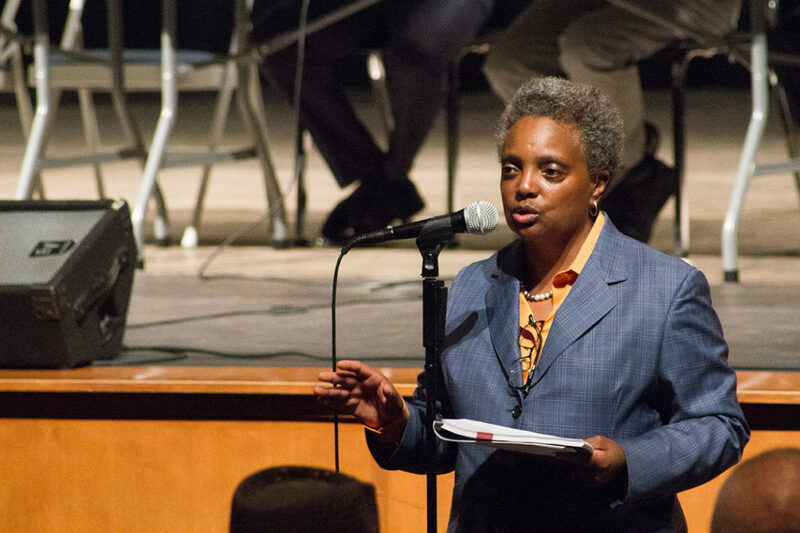 Lightfoot opposes rent control, while Preckwinkle backs “lifting the ban on talking about rent control,” though she has a record of gentrifying the northern part of her ward. Most Chicagoans, I would bet, think either candidate would be a relatively good mayor, relatively progressive, and a far sight better than the current occupant of the office. Even on police issues, where Preckwinkle’s supporters have sought to draw the sharpest distinctions, there’s a good bit of agreement on specific policies. Both back the consent decree and its mandated investments in training, increased supervision, and mental health support for officers. Both back the proposal by the Grassroots Alliance for Police Accountability for civilian oversight. Despite these general alignments, the rhetoric from campaign supporters is incredibly heated. It reminds me of the first campaign I covered, in 1982, when State Representatives Barbara Flynn Currie and Ray Ewell had been remapped into the same district. The two campaigns were at each other’s throats. 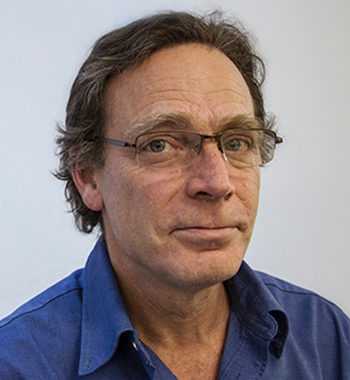 Currie’s people were denouncing Ewell as a “machine hack,” and Ewell’s supporters, including black independents, attacked Currie furiously for supporting a legislative map that shortchanged representation for African-Americans. The local congressman, Harold Washington, hadn’t made an endorsement. I called for comment and was surprised when I was asked to come in. Washington pointed out that Currie hadn’t endorsed his congressional candidacy, and argued that blacks deserved representation as much or more than “white liberals in Hyde Park.” It was only later that I learned that Ewell had been one of his closest colleagues in Springfield, where they were both “machine mavericks,” towing the party line where necessary but making strategic stands, especially on civil rights issues. But Washington didn’t make an endorsement, probably for two reasons. First, he didn’t view either candidate as particularly bad, and second, he was trying to bring the forces they represented into a broad coalition. He saw further than the partisans in the camps of Currie and Ewell did. He was looking beyond that one election and the very serious disputes being played out there. He was building a movement. Of course, no one (except perhaps Tim Black) can say what Washington would do in next week’s election. But I’m sure that this eminently pragmatic politician — who repeatedly welcomed former opponents into the fold — would have wanted both of the candidates now running for mayor, and as many of their supporters as possible, in his coalition. Almost forty years later, at the climax of a hard-fought campaign, Washington’s vision of broad-based unity seems elusive. Hopefully after next week’s election, though, Chicagoans will find ways to come together to begin to build a better city. Instead of disproportionately taxing low- and middle-income folks, politicians should target high-speed traders at the top for revenue. 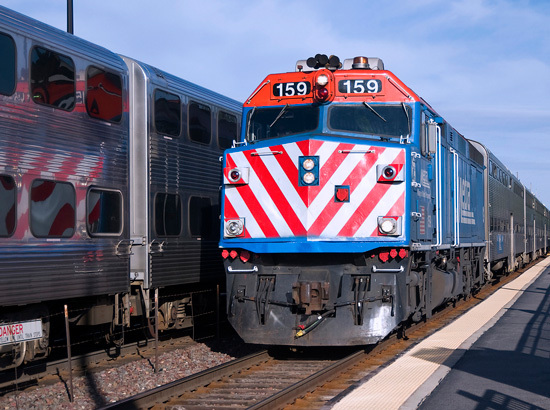 A Chicago Sun-Times poll found that many Chicagoans support a commuter tax and other revenue sources that are based on the ability to pay. But Mayor Rahm Emanuel has favored regressive sources like hikes in fees for water, cable TV and phones.